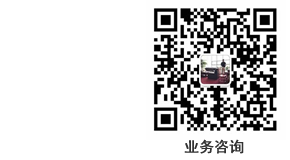 贺Xuzhou Mingxi Building Material Co., Ltd.成功上线! Xuzhou Mingxi Building Material Co.,Ltd. is a professional manufacturer for film faced plywood, Commercial plywood, Plastic covered plywood, Block board, and any other wood product. It is widely used in building materials, pallet, furniture making , and other relevant enterprises. 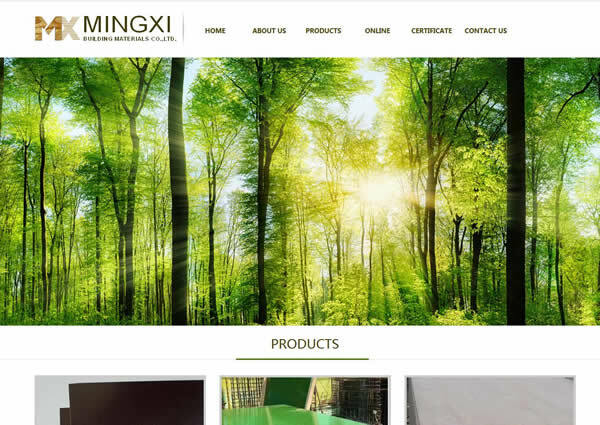 Xuzhou Mingxi Building Material Co.,Ltd. located in Chenlou Industrial Zone, Pizhou city, Jiangsu Province, China, which near to Lianyungang port and Qingdao port. We have 20 production lines and relying on 200 skilled workers,so the supply ability is 10,000 cubic meter every month. We adheres to the "create value for partners" as the spirit of enterprise to create value through independent innovation and sincere cooperation. "Honesty, tolerance, innovation, service" are our principle of development.